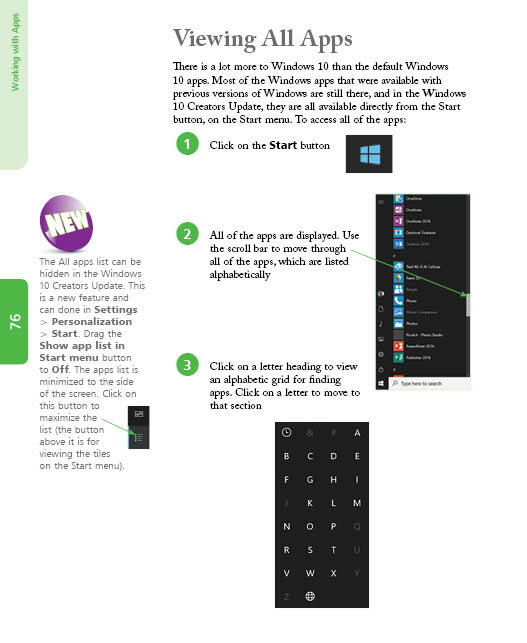 Ideal for those wanting to get a grip quickly on Windows 10, and to get the most out of it. Covers the Creators Update, released April 2017. 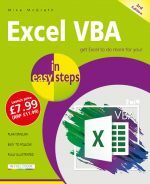 FREE Windows bookmark included (worth £2.99)! The Settings app has been updated to include more options. There is a new Settings category for Gaming, and there is also a new Game Bar which can be activated when playing games. The Start menu has been enhanced, with the option of creating folders on the Start menu so that several items can be stored and accessed within one menu tile. Cortana, the Windows 10 personal digital assistant has new voice commands for turning off, sleeping or restarting a PC, and also a greater range of apps now support Cortana. 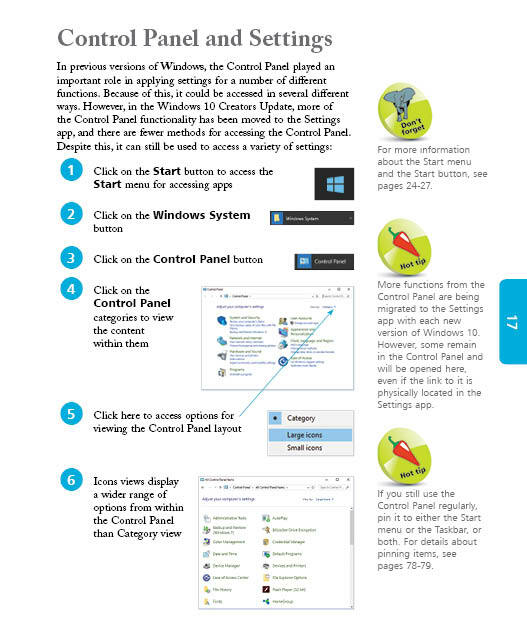 The Microsoft Edge web browser has enhanced tabs functions, whereby they can be grouped together and also previewed by moving the cursor over a tab. The Share menu has been redesigned to display apps with which certain items can be shared, and this is available from the Share button in a range of apps. 3D features prominently in the Windows 10 Creators Update, with a new app, Paint 3D, for creating your own 3D pictures. Other 3D enhancements include being able to upload and view 3D images in the Edge web browser, and 3D models can be used in PowerPoint for transitions between slides. Developing the 3D theme further, the Windows 10 Creators Update also includes a number of Mixed Reality (MR) features. Mixed Reality is the combining of the real and virtual worlds to create a unique user experience. 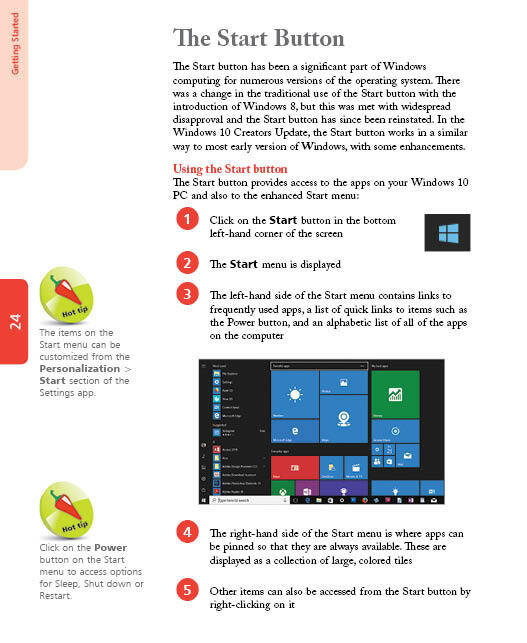 Windows 10 is one of the most significant upgrades in Microsoft's history and Windows 10 in easy steps, 3rd Edition is ideal for newbies and for those wanting to quickly grasp the essentials in the new Creators Update version. 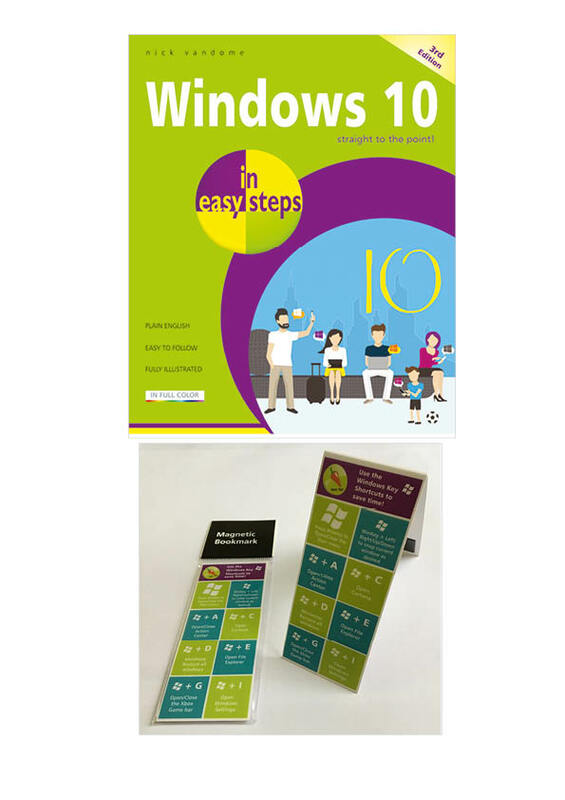 Offer includes FREE Windows bookmark while stocks last - see here for product details.